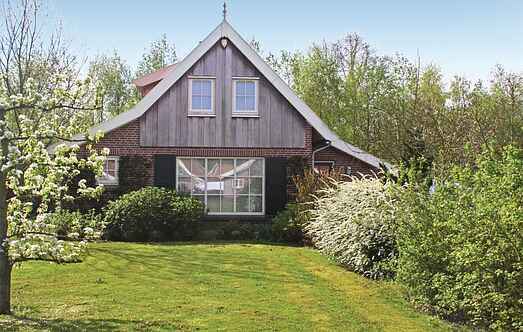 Find a vacation home to rent in Wierden from our list of vacation rental properties. Campaya has over 80 vacation homes available in Wierden, which give you the possibility to locate a unique accommodation in Wierden which completes your check-list in search for the perfect self catering vacation apartments in Wierden or vacation villas in Wierden. This comfortable, luxury villa that can accommodate 5 people is located in a relatively new holiday resort called Buitengoed Het Lageveld. This comfortable, luxury villa with a covered terrace is situated in the Buitengoed Het Lageveld Holiday Resort. Storage room is available outdoors and the terrace is covered. This comfortable luxury villa is located near the holiday resort called Buitengoed Het Lageveld. Staircase in this villa has safe railings. Terrace is partially covered. This comfortable luxury villa is in the holiday resort called Buitengoed Het Lageveld. There is a cosy gas fireplace in the living room. This beautifully furnished luxury villa for six people is located in the quite new resort Buitengoed Het Lageveld. The house looks fresh and is comfortably furnished. This comfortable and luxurious villa is located in a recently established holiday resort called Buitengoed Het Lageveld. 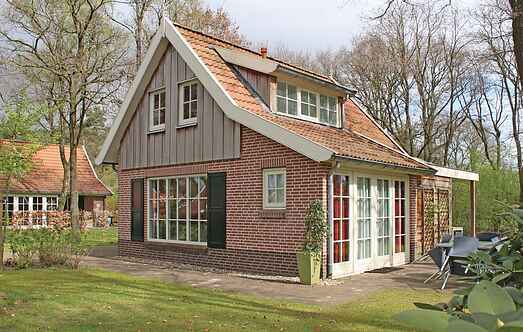 This comfortable villa that can accommodate 6 people is located in the holiday resort called Buitengoed Het Lageveld. This resort is in a wonderful, wooded region near Almelo and Enschede. This comfortable luxury villa is in the holiday resort called Buitengoed Het Lageveld. This beautifully furnished luxury villa can accommodate 6 people and is ideal to enjoy a comfortable stay in the province of Overijssel with your family and friends. This very comfortable luxury villa is equipped with various extra features and has a television in the bedroom, loungers in the garden and a gorgeous infrared sauna. This very attractive holiday home you can enjoy with your family a relaxing holiday. The villa has a spacious living room with electric fireplace and a large flat-screen TV. This comfortable villa ideal for 5 adults with two bathrooms, a sauna and a bathroom with hot tub, is located in the holiday resort called Buitengoed Het Lageveld in Overijssel. This comfortable, luxurious villa is in the holiday resort called Buitengoed Het Lageveld. Enjoy unobstructed views from all the sides.